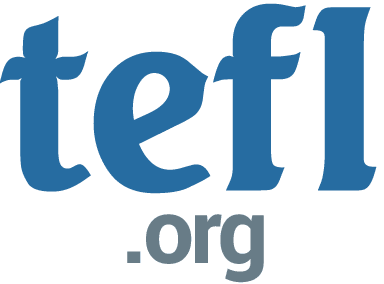 How did you first get into TEFL? I finished my degree in French at Manchester University and didn’t know what job I wanted to do. I did however want to travel more and learn Spanish, so I completed a month long TEFL course and headed off to Ecuador. Where in the world have you taught English as a foreign language? I have taught in the UK, Australia, Ecuador, the Czech Republic and volunteered in Peru, Madagascar and Thailand. Where did you enjoy teaching the most? I enjoyed teaching the most in Ecuador, it is a beautiful country. My students were so diverse, from jungle guides to UN staff, and they were all welcoming and friendly. How did it feel to stand in front of a class for the first time? The first time I stood up in front of a class I was so nervous I forgot to follow my lesson plan and set a context and pre-teach my vocabulary. The subsequent listening activity was pretty disastrous. That was possibly my worst TEFL experience. What has been your best TEFL experience? My best TEFL experience was volunteering in Madagascar, teaching classes of 50 eager children to sing their hearts out in English. Have you any good advice for anyone heading abroad to teach EFL? Get your students speaking as much as possible. They will provide you with plenty of ideas for what to incorporate in future lessons, from correcting their errors to topics which interest them, furthermore you will learn lots from them!